The portrait of the legendary eccentric and unique British “painter of light”, J.M.W. 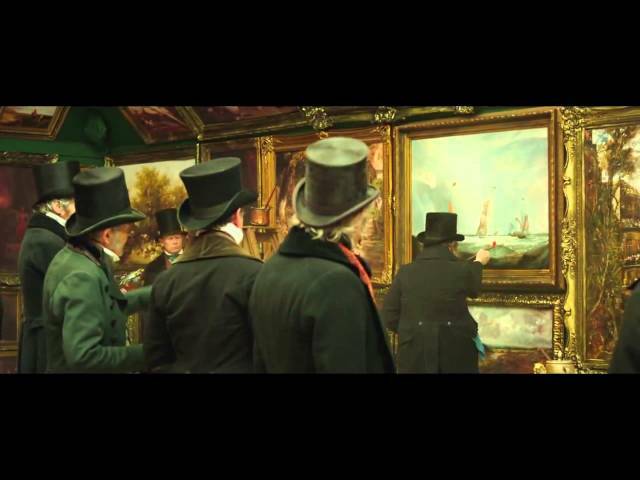 Turner, with its breathtaking images which transfer Turner's paintings onto the screen, was made by Oscar-winning director Mike Leigh, starring Timothy Spall. Nominated for 4 Oscars.